Well Miss Pink Friday seemed to find some comic relief in the claim. “Bwaahhhhahhahahahahahahhahahhhaaahhhhhaaahahahahhhaha!!!!!!!! *lifeless* *leaves on stretcher* *cant go on*,” tweeted Nicki. 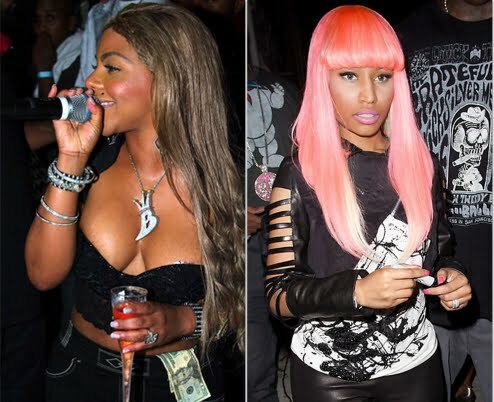 Two females coming together from two different era's of hip-hop. They feel there is no room for the other. Who will survive in America!